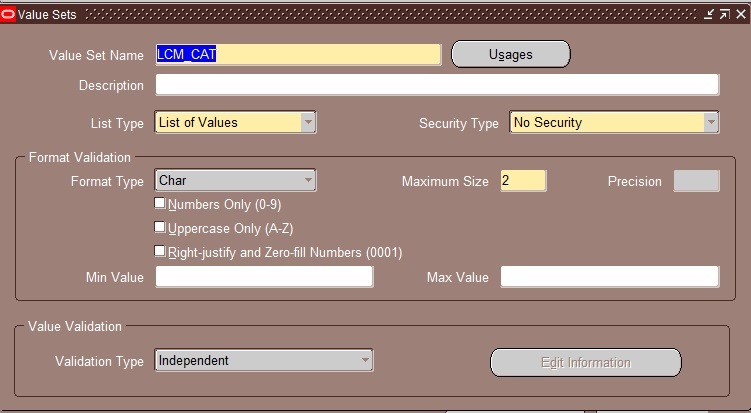 We will show here how we can receive material with LCM charges in LCM enabled organization for a item category or you can bypass LCM charges for other item which is not falling under "LCM Category" in LCM as Service flow. Step1: Need to create a separate Key Flex Field under item category. 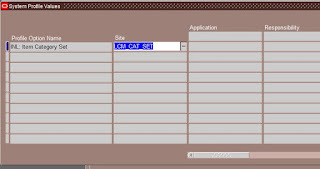 Step6: Need to assign item to this Category Set. Step7: Need to enable a profile option to tag this item category with LCM. 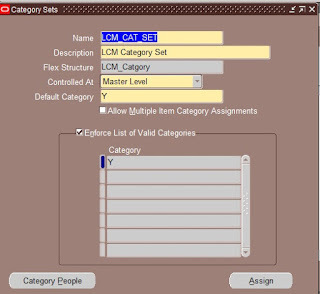 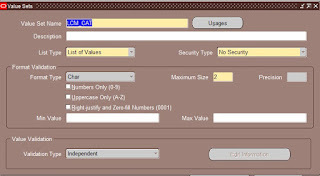 INL: Item Category Set with value "LCM_CAT_SET"
Step8: Need to create a PO with the Item mention above for LCM enabled Organization. 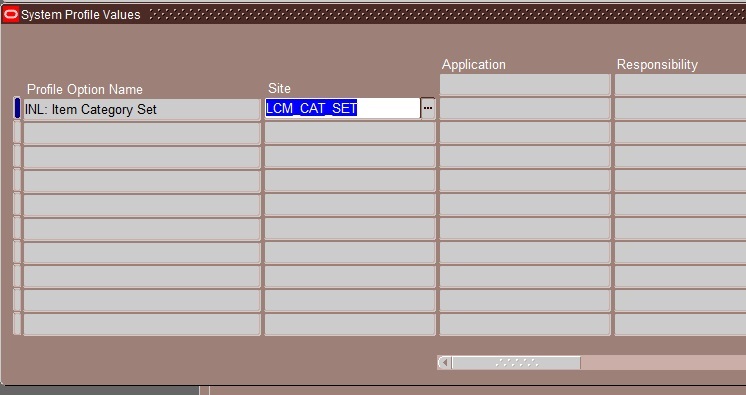 Do the LCM process as applicable LCM as Service flow.